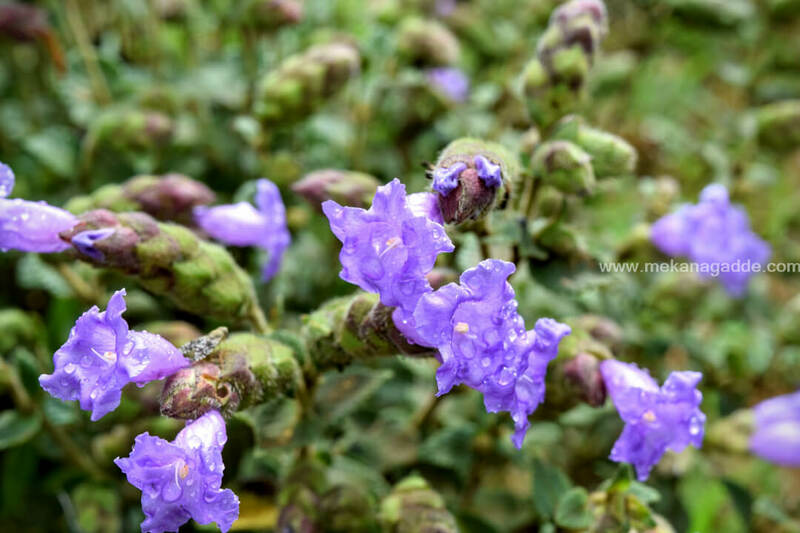 Mekanagadde Homestay, an exotic location to break free from the mundane routine life and experience a serene and tranquil living at the coffee estates of Mudigere, Chikmagalur (Chikkamagaluru) in the Mekanagadde village’s homestay. 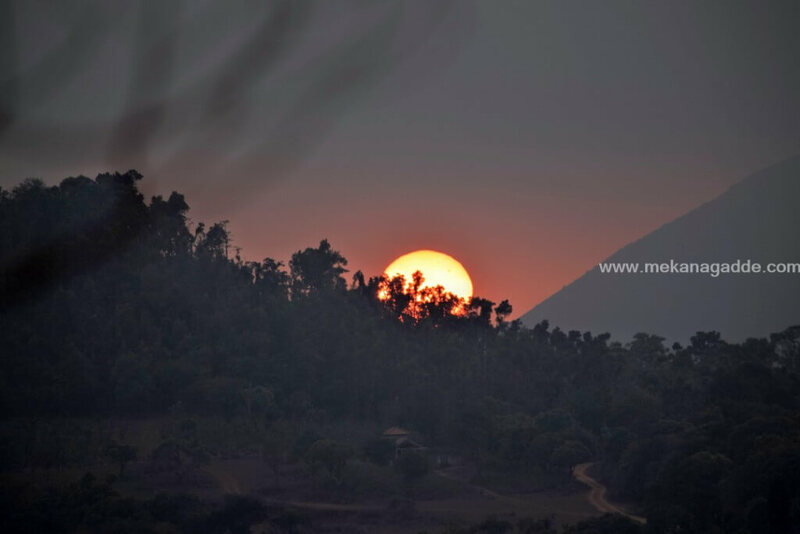 Mekanagadde Homestay located on the borders of two beautiful hill stations Chikmagalur and Sakleshpur, where the marvelous Western Ghats valley run. The homestay is rich in heritage with generations of families having lived and made it their homes. The homestay is amidst vast stretch of greenery, has comfortable and cosy homes to spend your vacation time. Mekanagadde Homestay welcomes you to experience a through memorable holiday experience with us. This is an important place because three districts from Chikmagalur, Sakleshpur and Dakshina Kannada (Mangalore) borders meet here. 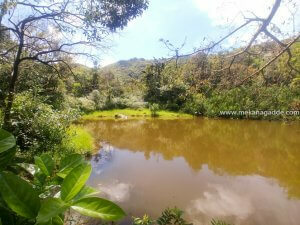 And don’t be confused with location since Mekanagadde village shares serenity with both Chikmagalur and Sakleshpur. “Those were such wonderful days, in the evenings the whole family would sit together and chat that was the secret of our bonding. Today technology has spoilt everything, the whole family sits together in front of the TV but they don’t interact, I wish I could go back to those old days”. Wake up to the chirping of birds, breathe in absolutely pure and refreshing cool breeze and take a walk among the misty lush green stretch of land. Immerse yourself thoroughly in nature and pleasant country side living. 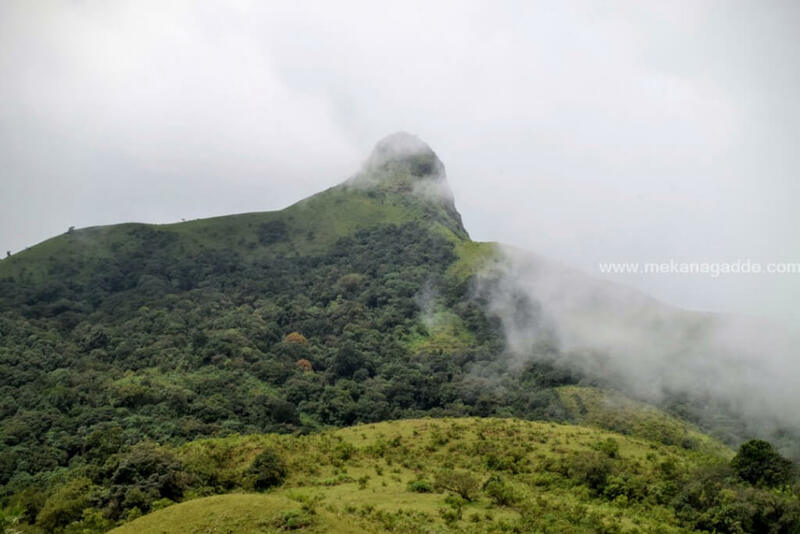 The Chikmagalur – Sakleshpur region where Mekanagadde lies is one of the best tourist destinations of Karnataka, more famous as a hill station for families and friends. 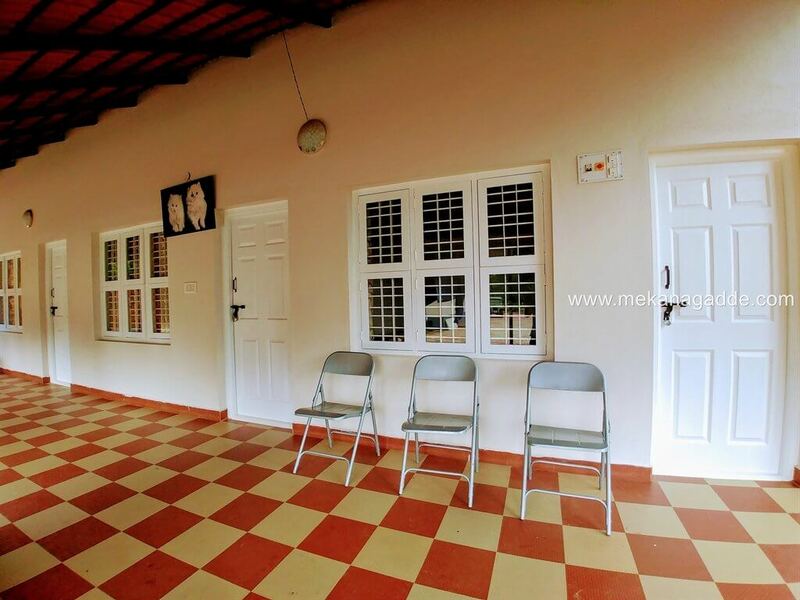 At Mekanagadde, we offer traditional large and spacious homestays to live in. The homestays are equipped with adequate facilities to meet your requirements. Our specialty includes the serving of Malnad cuisine. Our visitors experience complete calmness and relaxation, a pleasant deviation of mind from the busy everyday schedule to pure tranquillity and refreshing positive energy. 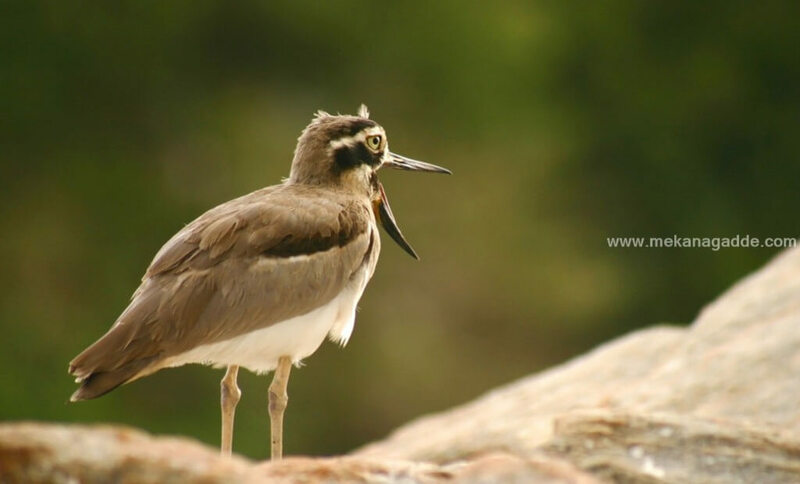 We offer variety of packages for stay at Mekanagadde and also arrange for tours to in and around historical places. Our staffs are the traditional dwellers of Mekanagadde; they are most hospitable, warm and welcoming. Their expertise lies in cooking gourmet Malnad meal and they take you back to history with their stories and knowledge of the region. In my opinion anybody could run resorts but its difficult to handle a homestay. We welcome you to come and explore living at Mekanagadde and we promise you take back enriching and meaningful memories with you and share us the review. 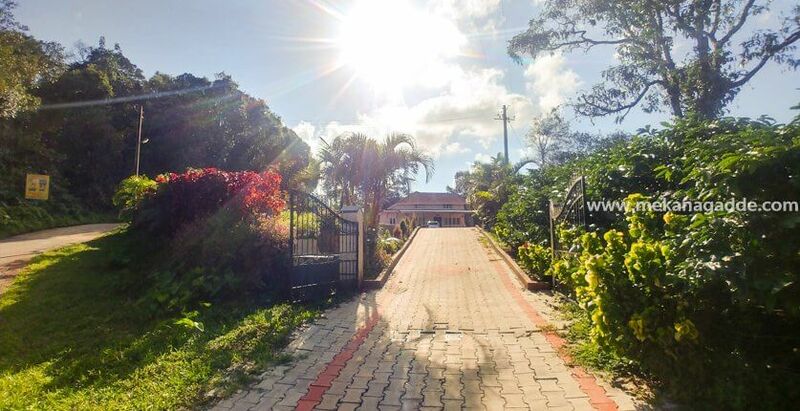 Mekanagadde Homestay is for the people who love hospitality, nature and wanted to explore nature by being part of it. 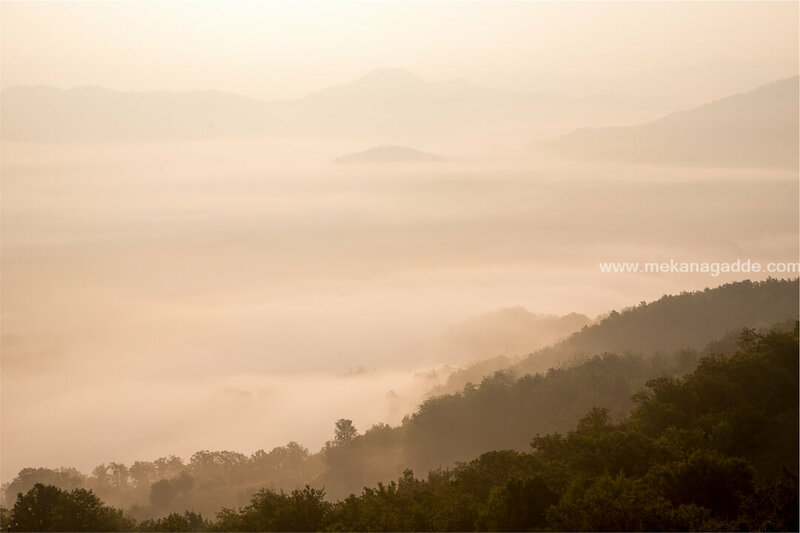 In Chikmagalur, stay at the beautiful home of Malnad family near estate Homestay in Chikmagalur. For traditional hospitality, food and exchange the unique culture of this huge district, hundreds of Home Stays have opened their doors to guests. Houses, rooms, cottages in amidst lush green coffee estates are the memorable time of the tourists in recent years. 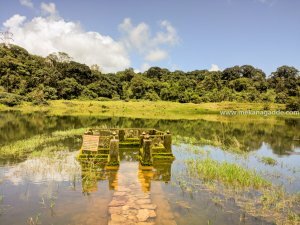 Tourists get fascinated by colorful scenery, wooded slopes, undulating landscape and quaint villages of Chikmagalur and Sakleshpur. There are endless mountain ranges which attract thousands of tourists every year. WesternGhats, it has a diverse topography, with mountains, coffee plantations, thick forests, paddy fields and rivers, which are ideal for trekking, sightseeing and water stream visits. The landscapes with the large covered areas of greenery gives the place the needed charm for attracting the tourists. We will guide the guests about the surrounding destinations and tourist spots. Chikmagalur has played host to an event, thanks to which, countless Indians wake up to brighter mornings. Centuries ago, when the Sufi mystic Baba Budan smuggled seven coffee beans from Yemen into India, he probably didn’t bargain for millions of coffee junkies unwittingly blessing his soul everyday, with every sip of their coffee. Chikmagalur, whose hills nurtured the coffee culture at its bosom, is a green slice of heaven on a permanent coffee high. 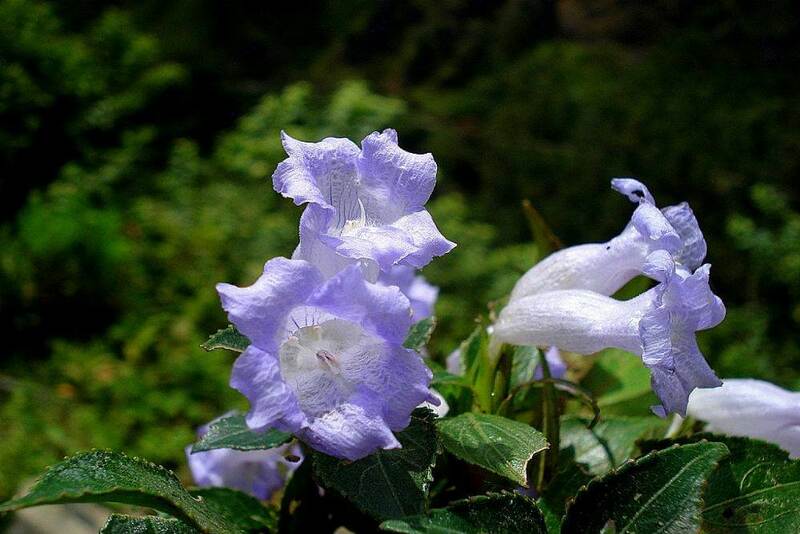 In and around Chikmagalur there are beautiful hill stations and places of picturesque beauty. The district is strewn with many holy spots and proliferates legends associated with stories from the epics of Ramayana and the Mahabharata. It is generally cool throughout the year, with a maximum temperature of 28 C. The best season to visit would be from September to March. The river Hemavathi is a tributary of Kaveri. This river originates in the Western Ghats – Ballala Rayana Durga – in Chikmagalur. The river joins with its main tributary, Yagachi river, at Hassan, then flows on to join Cauvery near Krishnarajasagara. The river is nearly 245 km long from its place of origin to where it converges with Cauvery. Another favourite off-roading destination down the Western coast is Sakleshpur in Karnataka – which is known for its off-road trails that follow a river bed and pass through numerous waterfalls. There are tons of pre-identified trails in the area, and while all of them have their own levels of difficulty, they all lead to some of the most beautiful scenes ever. From there, you can further venture on to the plantations in Chikmagalur for some more off-road bliss! Apart from commercial once, there are few authentic homestays in Sakleshpur providing good hospitality and local Malnad food within their own house. This make guest and travellers to feel safe and private. All people coming to Sakleshpur from different places like Bangalore, Mysore, Mangalore, Mumbai, Chennai, Hyderabad etc. come in search for a true homestay, who shares generous amount of knowledge on Sakleshpur’s nature, culture, space, food and lifestyle. 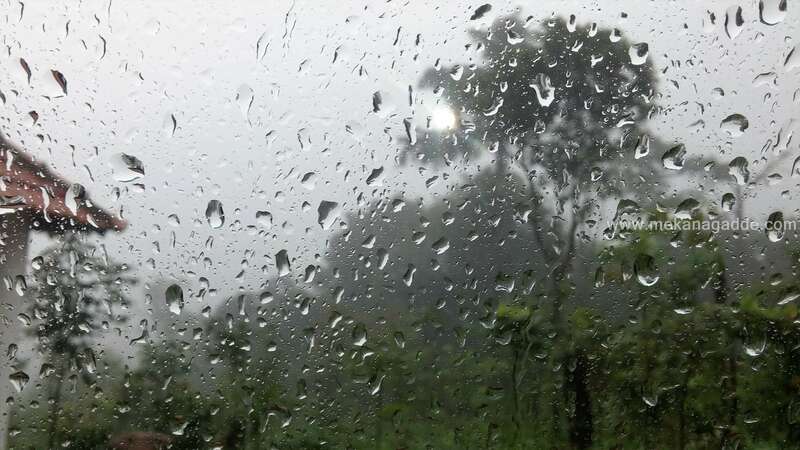 Many know that Sakleshpur is gifted by vast amount of Western Ghats region amounting for adventure activities like trekking, off-roading, jeep drive, waterfalls and coffee plantation walk.